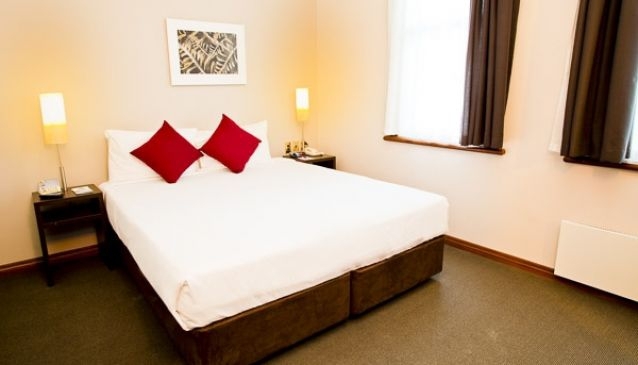 Located in the heart of Cuba Street, the CQ Comfort Hotel offers good value, 3.5 star accommodation. The hotel facility combines the charm of a beautiful heritage building and the adjoining contemporary accommodation. Hotel residents have use of the Fitness Room, indoor heated swimming pool and spa facilities at the neighbouring Quality Hotel Wellington, for a small fee.